Below you fill find all funeral homes and cemeteries in or near San Ramon. 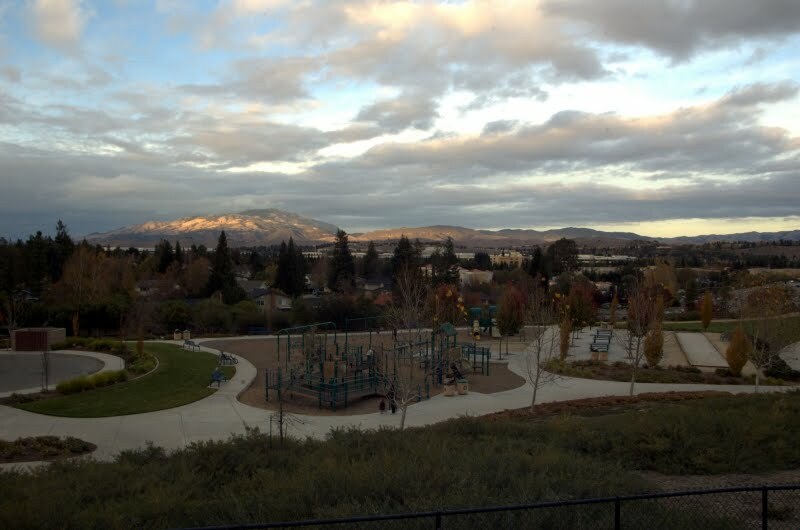 Popular neighborhoods in San Ramon include: San Ramon Valley Fire Protection District. San Ramon is also known as: Contra Costa County / San Ramon city. Their current mayor is Mayor Bill Clarkson. Zip codes in the city: 94582, 94583. Some of the notable people born here have been: Andrew Wiedeman (football player), Maggie Steffens (athlete), and Garrett Palmer (actor and voice actor). San Ramon is home to the following sports teams: San Ramon Bludgers. San Ramon (Spanish: San Ramón; meaning Saint Raymond) is a city in Contra Costa County, California, United States. It is a suburban city of the San Francisco Bay Area, and lies in the San Ramon Valley. 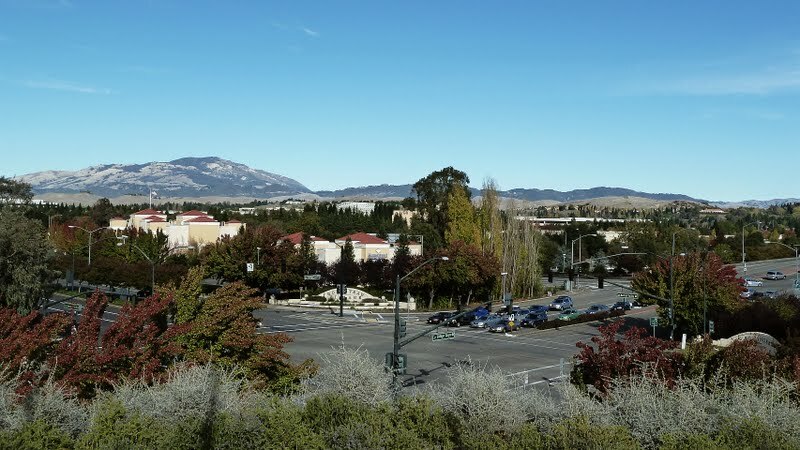 San Ramon's population was 72,148 as of the 2010 U.S. Census, with an estimated population of 74,378 in 2012, making it 4th largest city in Contra Costa County, behind Richmond, Concord and Antioch.San Ramon is home to the headquarters of the Chevron Corporation, 24-Hour Fitness, the West Coast headquarters of AT&T Inc., The Global Software Center of GE, as well as the San Ramon Medical Center. Major annual events include the Art and Wind Festival on Memorial Day weekend and the Primo's Run for Education in October.On April 24, 2001, San Ramon received the title Tree City USA. It was revealed on September 21st, 2017 that Bernard A Cvopa perished in San Ramon, California. Cvopa was 94 years old. Send flowers to express your sorrow and honor Bernard A's life. It was reported by San Mateo County Times on September 22nd, 2015 that Eloise Bailey (April) passed on in San Ramon, California. Ms. Bailey was 89 years old and was born in Gunnison, CO. Send flowers to express your sympathy and honor Eloise's life. It was disclosed by San Mateo County Times on September 15th, 2015 that Marilynn Ann Majer (Solem) died in San Ramon, California. Ms. Majer was 83 years old and was born in Fraser, MN. Send flowers to share your condolences and honor Marilynn Ann's life. It was disclosed by San Mateo County Times on February 21st, 2015 that William T Gardner died in San Ramon, California. Gardner was 92 years old. Send flowers to express your sympathy and honor William T's life. It was written by San Mateo County Times on February 1st, 2015 that Ronald Hill passed on in San Ramon, California. Hill was 70 years old and was born in New Brunswick, NJ. Send flowers to express your sympathy and honor Ronald's life. It was revealed on August 23rd, 2014 that Jerald Arden Keen passed on in San Ramon, California. Send flowers to express your sorrow and honor Jerald Arden's life. It was disclosed on May 10th, 2014 that Ronald Taticek passed on in San Ramon, California. Send flowers to express your sorrow and honor Ronald's life. It was reported by Orange County Register on January 26th, 2014 that Robert Warren "Bob" Taplin passed on in San Ramon, California. Taplin was 95 years old and was born in Milford, MA. Send flowers to express your sympathy and honor Robert Warren "Bob"'s life. It was revealed by San Mateo County Times on January 10th, 2014 that Norma Cravotto (Borja) died in San Ramon, California. Ms. Cravotto was 90 years old and was born in Manila, . Send flowers to express your sympathy and honor Norma's life. It was written by Modesto Bee on December 8th, 2013 that Jayne Victoria Chin (Min) perished in San Ramon, California. Ms. Chin was 41 years old and was born in Victoria, . Send flowers to express your sympathy and honor Jayne Victoria's life. The designation "San Ramon Village" first appeared in the 1970 census with a count of 4,084 people, part of a San Ramon Valley population of 25,899. San Ramon had several names in the nineteenth century. Other early landowners were William Lynch, James Dougherty, and Major Samuel Russell. In 1873 when a permanent post office was finally established, it was called San Ramon. After 1797, it was Mission San Jose grazing land; later it included Jose Maria Amador's plus Rancho San Ramon. The official website for the city of San Ramon is http://www.ci.san-ramon.ca.us. Memorial: 10:30 a.m. Friday, Yost & Webb Funeral Home. Arrangements: Cremation Society of Central California. ADUDDELL -- Betty Jane ... Arrangements: People's Funeral Chapel. BENAVIDES -- Ramon P. Benavides, 61, of Woodlake died Oct. 28. Funerals in San Ramon, CA on Yahoo! Local Get Ratings & Reviews on Funerals with Photos, Maps, Driving Directions and more. Danville Florists & Gifts, the premier Danville CA florist, offers same-day flower delivery throughout California's San Ramon Valley. We work with local florists and flower shops to offer same day delivery. You will find budget sympathy flowers in San Ramon here. Our funeral flowers are cheap in price but not in value.